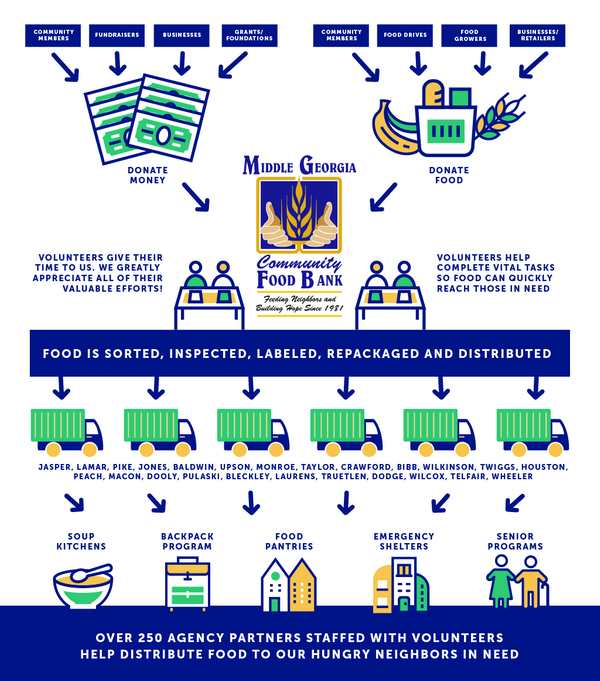 of your donation goes directly to our programs that feed our hungry neighbors in need. 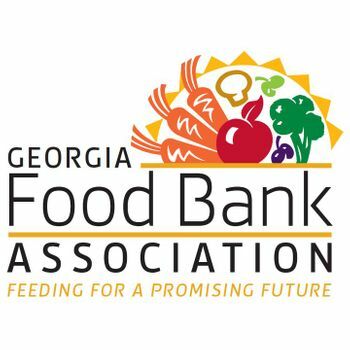 Hunger is defined as the uneasy or painful sensation caused by a recurrent or involuntary lack of food, and is often a consequence of food insecurity. What is Food Security and Insecurity? Food security is the consistent access to adequate safe and nutritious food that is not limited by a lack of money and other resources, thus a constant lack of adequate safe and nutritious food that is restricted by a lack of money or other resources defines someone who is food insecure. Malnutrition is not getting enough food or not getting the right sort of food. Even if people eat enough, they can become malnourished if the food they eat does not provide the proper amounts of nutrients to meet daily nutritional requirements. What are "populations at risk"? Populations at risk are groups of people who are likely to become food insecure, and likely to experience hunger. These vulnerable populations often exist within low-income groups.